For many people, money is an idol. But for Christians and those who wish to be successful in finances, money is a tool to steward and use. But many of us are in financially tight situations that we feel we cannot get out of or we don’t even know where to start! With our new Financial Peace University, from Dave Ramsey, we will be exploring how to handle our money to achieve financial freedom from debt and to be generous in the way we use our money to bless others. 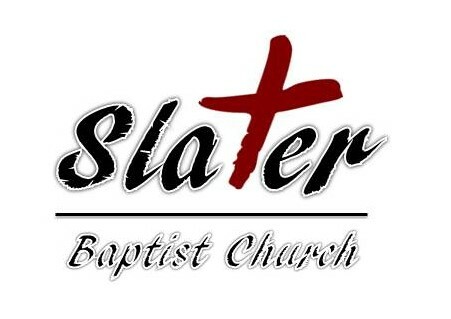 We will be meetings, starting on January 28th, at 7:00 pm on Monday nights here at Slater Baptist Church. The cost of materials is $109. While this may seem like a big buy in, frankly, you get what you pay for! This program WILL give you the tools to be debt free and to rule your money rather than letting your money rule you! Hope to see you here!! !